The easy-to-use athletic reservoir fits right into your hydration pack. 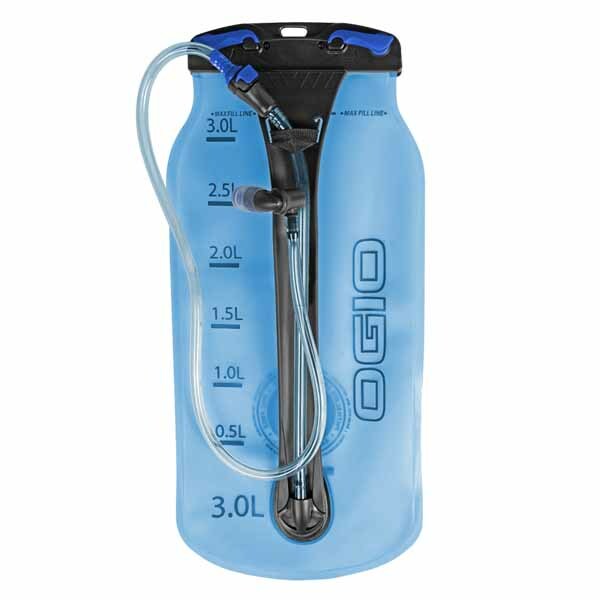 It is available in 3 litre, 2 litre and 1 litre capacities. Markings on the front allow you to track your fluid intake. The wide mouth opening makes it easy for you to mix your favourite drink or electrolytes. The reservoirs are BPA-free, odour-free and taste-free, and the easy flow bit valve makes hydrating simple.